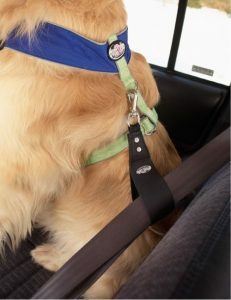 A Dog Car Harness can make travelling with dogs in cars safer. Here’s some information that you should know. 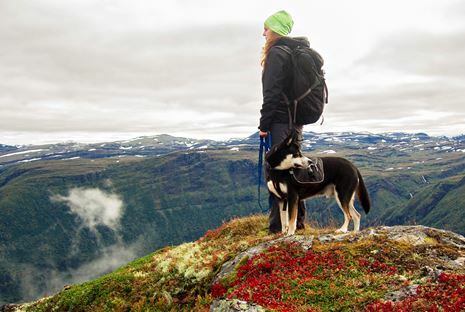 At that, only 16 percent of dog owners surveyed said they regularly use a dog car harness. Forty-two percent of respondents said they eschew them because their pets are sufficiently calm and don’t otherwise require a restraint. However, even if a pet is sleeping peacefully in the back seat he or she can become a dangerous projectile in an emergency stopping situation. According to the AAA, an unrestrained 10-pound dog in a crash at only 30 mph will exert roughly 300 pounds of pressure, while an unrestrained 80-pound dog in a crash at only 30 mph will exert approximately 2,400 pounds of pressure.